Welcome to Camp Pump It Up, where fun knows no limits. Kids spend part of their day laughing, jumping, playing games, and part of their time creating art projects. Click the camp details link at the bottom of this page for a complete list of camp dates and camp details. *Ages 4-11, Children must be potty trained. Click here for camp details! Non-stop active fun includes jumping, sliding, and climbing on giant inflatable play structures such as slides, jump houses and obstacle courses. Our party rooms are perfect for lunch or enjoying refreshments. They can also be used for conducting award ceremonies and other activities. 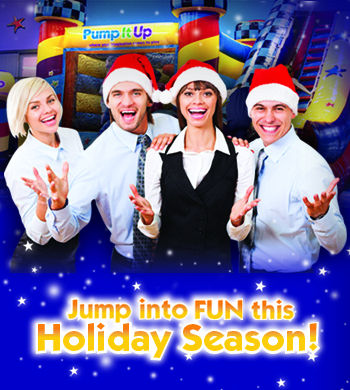 So, what makes Pump It Up different? •Pump It Up is Private! •Pump It Up is Fully Supervised! •Pump It Up is Safe! •Pump It Up is Affordable! •Pump It Up is Easy! We have field trips starting at $8.00 per child. We offer 1 - 2 1/2 hour field trips, with an additional 30-60 minute lunch/group room if needed (additional room charge will apply). We are now offering a sensory motor, social skills Occupational Therapy Program. This Program is ran by an experienced Occupational Therapist with a 1:2 ratio. A parent support group is held in a separate room while children attend Sensory Jump Session. This goal directed, dynamic, social skills therapy program offers an intense sensory experience and is suitable for children with ADHD, Low Muscle Tone, Autism and Autistic Spectrum disorders, Sensory Processing Challenges, Social Skills Difficulties, Gross motor or balance challenges and Motor planning challenges. 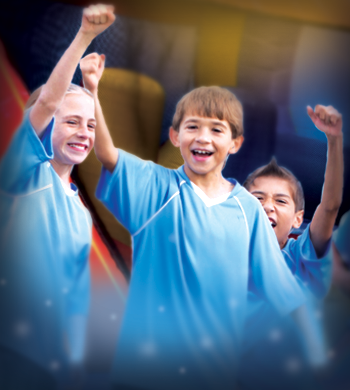 This program is for ages 3-11 and is broken up by age group. Must Call (201)794-7700 to register! Earn the Pump It Up Patch!! This is a Health & Exercise program for Girl Scouts, Brownies, Juniors, Boy & Cub Scouts to learn about fitness, healthy eating and of course have laughs and lots of fun with friends for 2 hours. Team building games and exercises are also incorporated into the program where children will have a chance to win cool promotional prizes. There is also time in the party room for an awards ceremony. 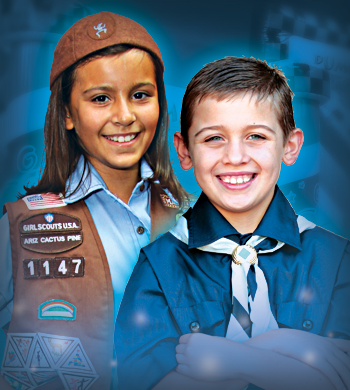 Monday - Friday only $14.95 per scout & $12.95 per sibling. Price includes 2 kids slices of pizza, drinks & the PIU Fun Patch. A 15 scout minimum is required to book this event. How was your last team-building effort? If it wasn't flat-out fun and productive, you'll want to think about holding your next one at Pump It Up. 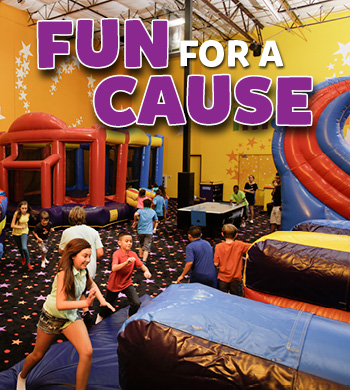 As the national leader in indoor inflatable fun, Pump It Up is the perfect place to pump up the troops and get them working as a cohesive unit. Our corporate team building program is perfect for facilitators who know how this kind of physically active fun can help your employees explore new relationships and challenge old ways of thinking. You'll get your own private arenas filled with giant inflatables and programs that blow away any boring meeting room event. Our friendly staff will help out with everything. So maybe it's time to move beyond the traditional team-building options and try something new and fun at Pump It Up. Minimum of 75 participants. Call for pricing.